I don’t know about you, but I don’t really like reaching for the pill bottle whenever I don’t feel well; it’s kind of strange to go around heavily medicated, and I often worry about the side effects. Now, I do believe in using medication when I really need it, but with smaller, more common ailments I prefer to use some of the herbal wisdom I’ve picked up over the years. 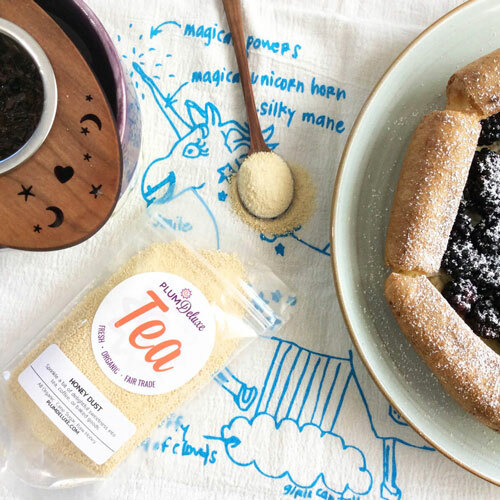 With a little knowledge, you, too, can turn your tea cupboard into a medicine cabinet with these herbal tea ingredients that can improve your health. 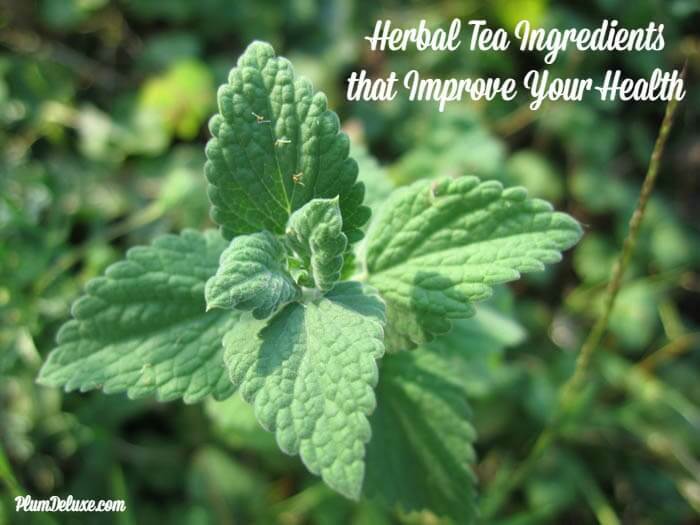 Preparing and taking your herbal “medicine” is as easy as drinking tea. Simply place your herbs in a tea strainer or filter bag in a mug, pour boiling water over them, and cover. Covering helps keep the beneficial oils from the plants in the cup instead of escaping with the steam — which means more good stuff for you. 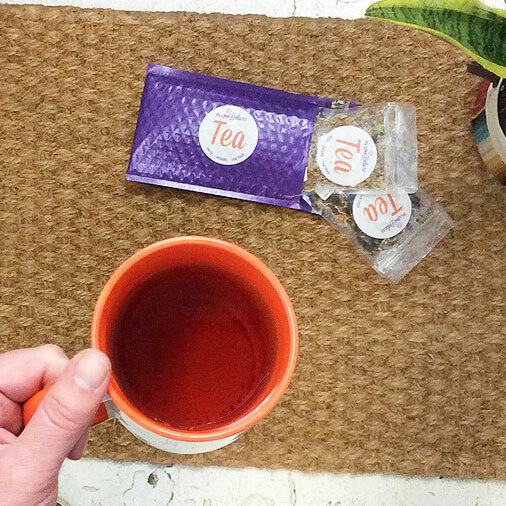 Depending on how strong you like your tea, you’ll want to steep anywhere from 5 to 15 minutes. The longer you steep, the more medicinal affects you’ll get from the herbs, but the stronger the tea will taste. A little honey goes a long way if things get too bitter. Had a little too much to drink? If life leans toward the hedonistic side, or if you’re just interested in flushing your system, reach for the detox tea. Dandelion roots and leaves are great for pulling toxins out of your organs, as is nettle. Calendula, which we like to call “sunshine in a cup,” helps detoxify the digestive system while also giving you a nice dose of vitamin C; we use it in our Self Care Blend. Be sure to supplement your detox regime with plenty of water. Forget the Tums. For those with intestinal problems, herbal tea can be a godsend. Ginger root aids in digestion (there’s a reason we put it in our After Dinner Mint Tea). Speaking of which, mint can also help soothe the stomach and reduce nausea; however, those prone to acid reflux should go easy on the mint as it can sometimes make symptoms worse. If you’re feeling gassy, bloated, or are otherwise suffering from indigestion, lemon balm is your herb. For help stimulating the digestive tract, try rosemary tea. Most of us deal with times — sometimes long periods of time — that are busy and stressful, and it can be hard to relax or even sleep. Thankfully, lavender is here for us. These lovely purple buds help relax the nervous system, relieving tension, headaches, and stress. 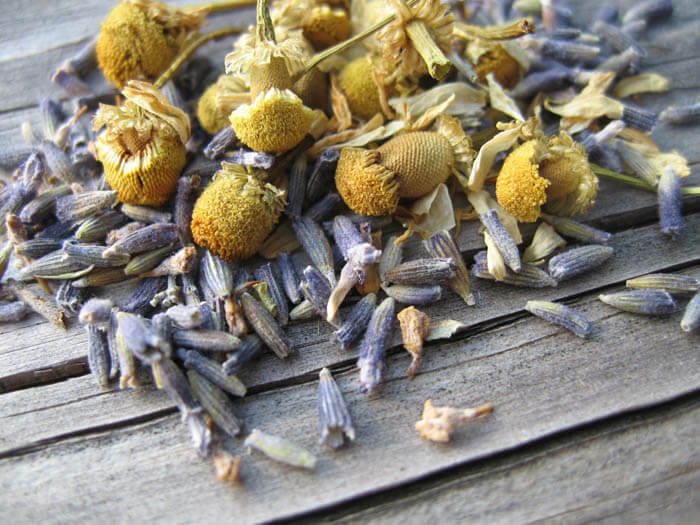 Chamomile also has sedative properties and can help you drift off to blissful slumber, as in our Cuddletime Tea. 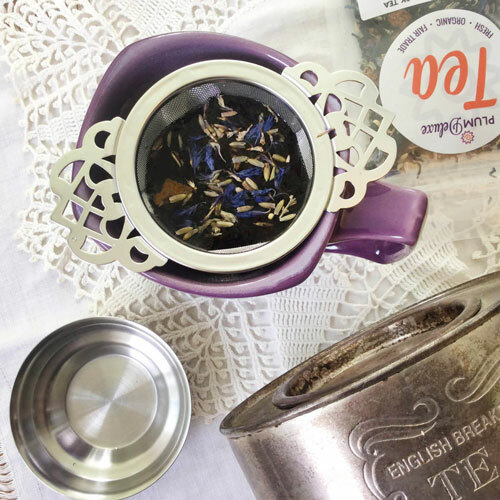 The two herbs combined make for a heavenly brew (such as in our Reading Nook Blend); breathe in the fragrant steam from your tea before drinking to give yourself an extra dose of relaxation. We are fast approaching cold and flu season, so it’s time to get prepared. 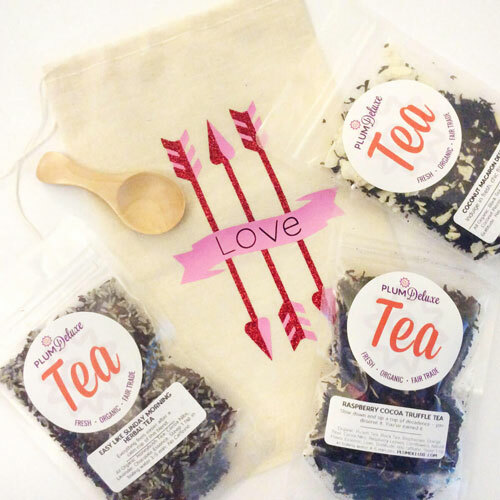 Echinacea root has long been used to strengthen the immune system, as has tulsi (sometimes known as holy basil), which is also great for lowering fever. 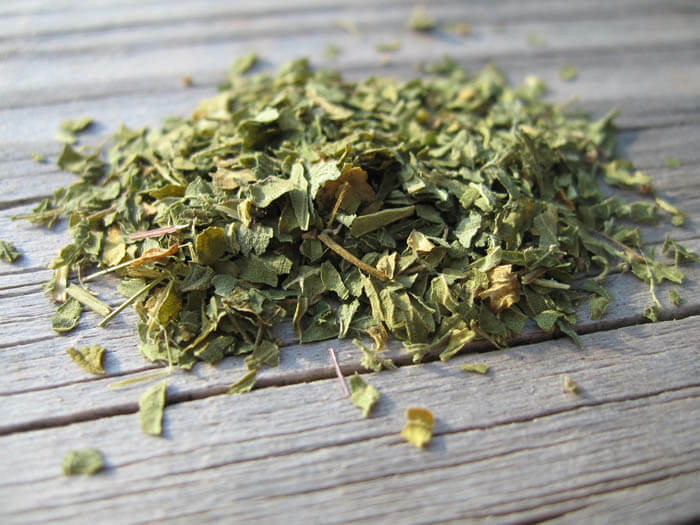 If a sore throat is troubling you, raspberry leaf and slippery elm bark will soothe the burn. Add local honey for even more natural, medicinal benefits.